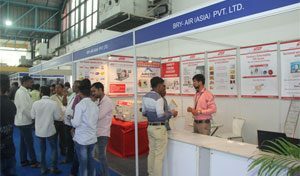 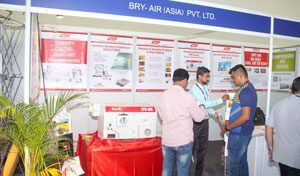 Exploring the opportunity to meet the experts from Dairy and industry, Bry-Air participated in Dairy Industry Expo 2017. 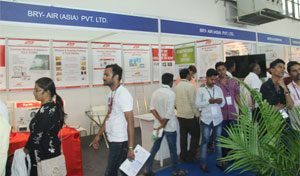 The three day event held in Pune from 26th – 28th October’ 2017. 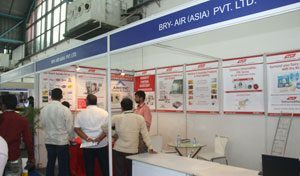 Bry-Air showcased its Compact Dehumidifiers and dryers at the exhibition.